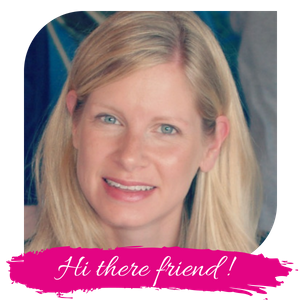 Are you starting to look into colleges with your homeschooled high schooler? 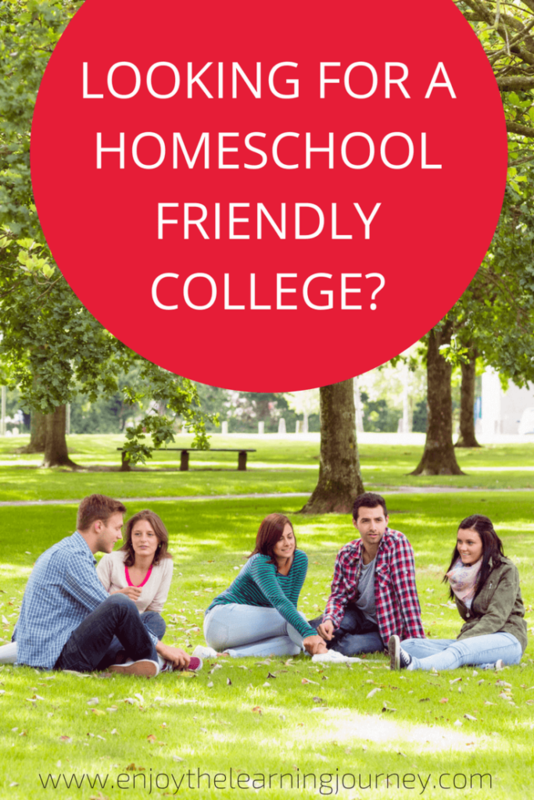 While it may feel like an overwhelming task at times, thankfully there are some great homeschool friendly college options, including colleges that seek out homeschoolers. Even though my own family is a number of years away from looking at colleges, I know that when it’s time, I’ll want the best fit for them. While that may look different for each of them, one thing is certain – we’ll want a college that is a good fit based on their experiences, including their unique educational path. And I’m sure that’s what you are looking for too. 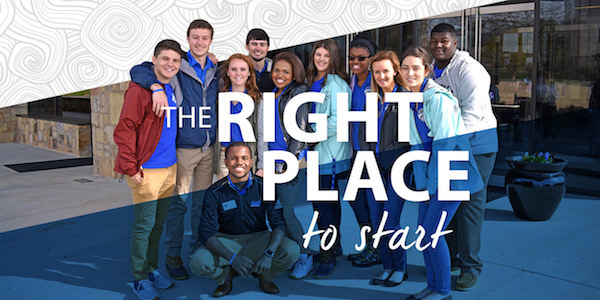 And one college that your family might want to consider is Spartanburg Methodist College. Spartanburg is located within an hour’s drive of Charlotte, North Carolina, and is within a three-hour drive of Atlanta, Georgia; and Charleston, South Carolina. Small, supportive campus environment. Homeschool students thrive in the small classes and enjoy personal attention from professors who are invested in helping them succeed. At large colleges and universities, students take general education classes with hundreds of others in large lecture halls. That doesn’t happen at SMC. Professors serve as student academic advisors. Your child will work directly with a professor to plan their courses and ensure they are on track to meet their goals. They won’t be left on their own to sink or swim. The first two years of college courses will allow your child to explore their interests and then identify the right college to finish their degree. Transfer assistance to colleges and universities. 1/3 of all college students transfer to another institution before graduating. Most colleges don’t help their students leave to attend another school. SMC is different: because almost all SMC students transfer after two years, their faculty and staff are focused on assisting your child with transferring to the right college to complete their degree. Earn a degree in two years. They know that homeschool students are typically better prepared for college than their peers; however, sometimes life gets in the way of their studies. SMC students who stay for two years and meet the requirements will earn an associate degree. If a financial, emotional or family crisis puts your child’s education on hold, they will still have a college degree to fall back on. A recent employment study showed that workers with associate degrees earned as much as $500,000 more over the course of their career than workers with only a high school diploma. A Christian-centered education. SMC is affiliated with the United Methodist Church, but welcomes students from all religious and non-religious backgrounds. Chapel services are held weekly (but are not required) and there are a variety of religious activities, clubs and organizations that will help your child stay close to or grow in their faith while at SMC. You can use the code “homeschool” to have your application fee waived! Great to know about them. I am also searching a similar school that allow homeschooling as I am planning to admit my daughter. Thanks for your kind information. I will definitely share this so that others can also know about them.